Not bad at all!! 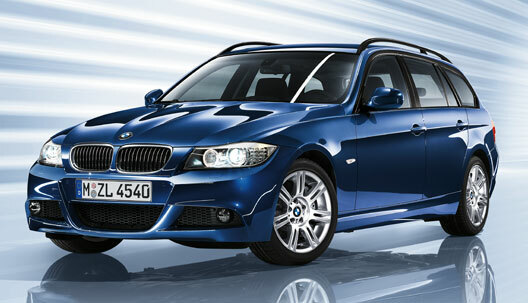 The M-Sport Package looks really good on the facelift version. 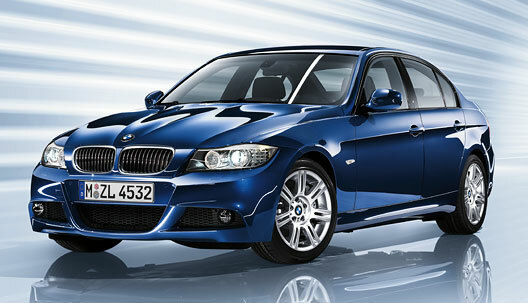 It absolutely gives the sedan version an aggressive look, something that I was missing on my current '08 335i.